Cold pressed from the peel of Orange fruit, this oil has a refreshing citrus scent with a bitter tone. The same tree also produces Neroli oil from the flowers, and Petitgrain from the leaves and twigs. Orange peel has been traditionally used in Chinese medicine to treat anorexia, coughs, and colds and to stimulate the digestive system. 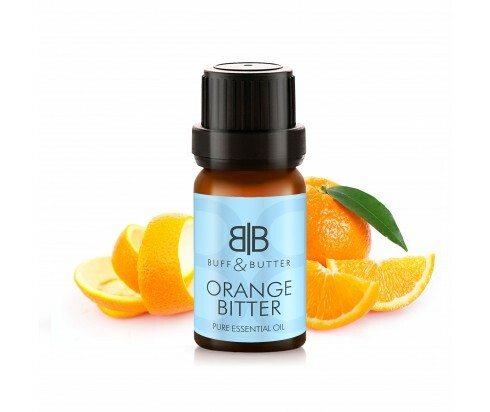 Bitter Orange essential oil has antibacterial, antiseptic, astringent and anti-inflammatory properties which make it great for clearing skin. Much like orange peel, it can help to overcome constipation, diarrhea, flatulence and stomach ache, as well as colds.